Wire Mesh Decking Available and In Stock These are brand new. Many sizes available. 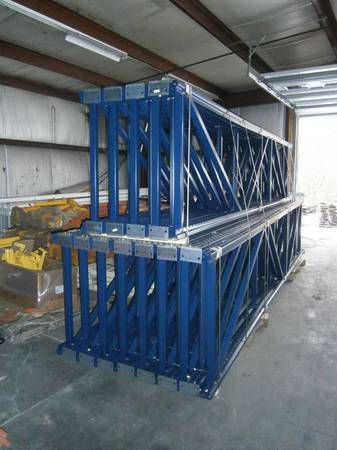 We have New Interlake beams, uprights and other pallet racking available for immediate shipping. 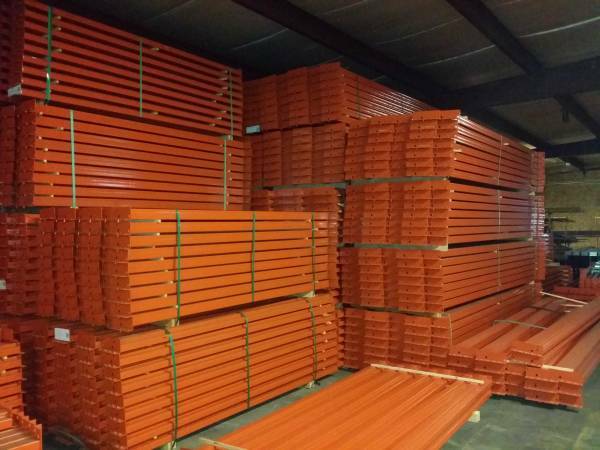 We also have warehouses full of Used Racking and Material Handling components available on a first come, first served basis. Planning your next storage project, call us and have our design consultants help you configure your storage solution. Beams, decking, frames, and uprights are also available.